A high performance brake and clutch fluid, exceeds the performance requirements of the current FMVSS 116 DOT 4, ISO 4925 and SAE J 1703 standards. 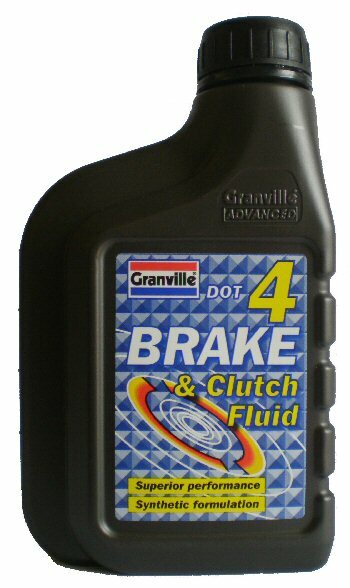 Mixes safely with all DOT 3, DOT 4, DOT 5.1, ISO 4925 and SAE J 1703 brake and clutch fluids. PLEASE NOTE: WE ONLY SHIP THIS PRODUCT TO THE UK & NORTHERN IRELAND.